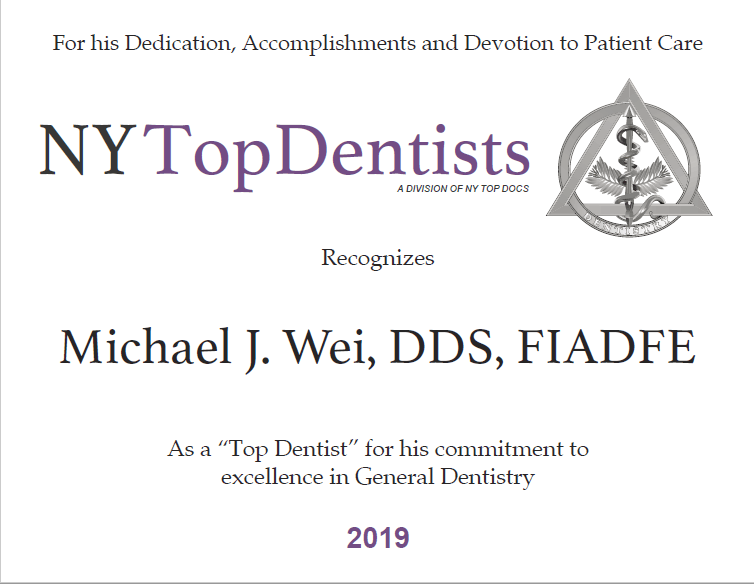 Home > Testimonials > Cosmetic Dentistry > Your handling of my case and of myself make me very proud to be a dentist and I can only hope I would handle my patients in a like manner. Your handling of my case and of myself make me very proud to be a dentist and I can only hope I would handle my patients in a like manner. Just a short note to express my thanks for a wonderful treatment plan offered and executed. I’m very happy with the outcome of your efforts. My mouth is very comfortable and the appearance is most natural. I appreciate the total effort you put into my treatment and the wonderful success in the outcome. I couldn’t be happier. Once again, thank you so much for you dedication and expertise in the completion of my treatment. May you have many happy and successful years ahead of you in practice. 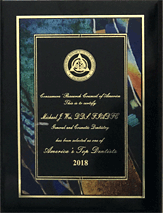 Dr. Richard O. Briller, D.M.D.